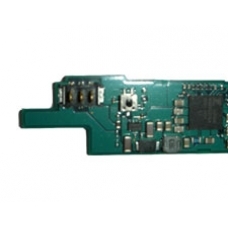 If your PSP Original is failing to power up or charge, then this part is most likely to be at fault. Our expert technicians will remove the faulty fuse and replace it with a brand new part. This is an in-house PSP Original repair service, when ordering this service you are required to ship the PSP into our repair centre for works to be undertaken.